This painting is named for the Barnegat Lighthouse on the northern tip of Long Island. It is affectionately nicknamed “Old Barney”. Interested in a one-of-a-kind original painting? Feel free to contact me and we can talk about the details! I deliver locally or can ship anywhere in the world. 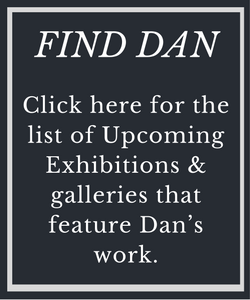 © 2017 Dan Campbell Art - All art by Dan Campbell is protected by copyright and may not be reproduced, downloaded, or copied in any way without permission. All rights reserved.